Professional Development: Great Week in Boone, NC! 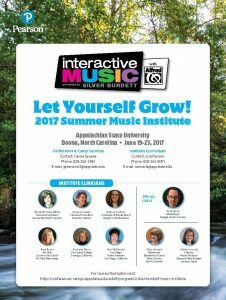 This past week, I taught sessions on integrating technology into the general music classroom at Appalachian State University in Boone, NC. It was a part of the Silver Burdett Music Institute (to see video and pictures from this event, please visit their Facebook page). This week-long workshop has run for over 40 years. I was in awe of what I experienced as I was there. Maribeth Yoder-White began each day with the general session titled, “The ABCs of Music Teaching: Activity, Belief, and Creativity”. Her sweet manner and her knowledge of vocal, movement, various approaches, literacy, and singing activities made this session the perfect one to begin the day. I learned so many new activities from Maribeth. Some of my favorites were Aaron Copland’s listening activity to Rodeo, Carl Orff’s movement activity to Tanz from Carmina Burana, using the math manipulatives for rhythm activities, and improvising on recorders and Orff instruments. Sanna Longden led the afternoon general session titled, “Come and Join the Dance”. Sanna is an amazing dance teacher. She had everyone smiling as they learned numerous dances that they could immediately take back to their classrooms in the fall. My favorite parts of her sessions, besides the dancing, were when she incorporated videos of students performing her dances and when she emphasized community through dancing together. 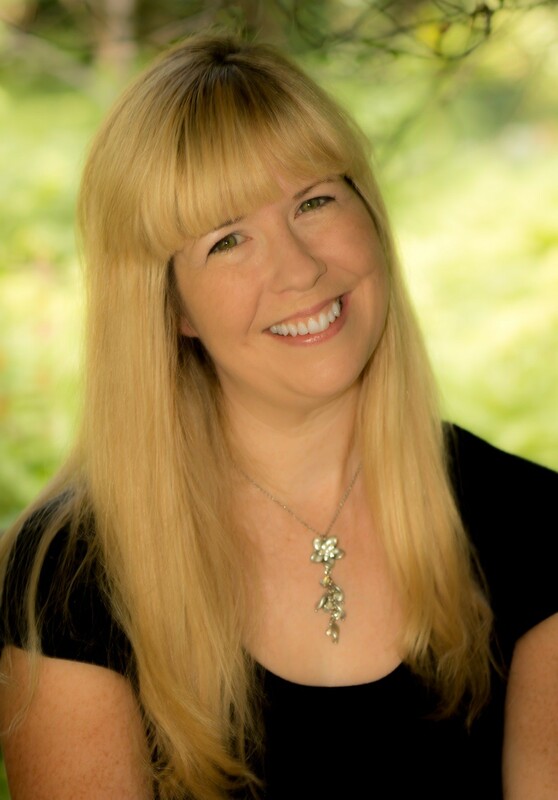 Audrey Cardany led the final general session titled, “Choral Charm & Challenge for Children: Interactive Music”. 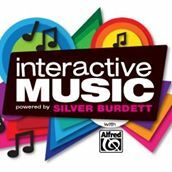 Audrey had us ending the day vocalizing and singing many wonderful musical selections from Silver Burdett Interactive. Since Silver Burdett is partnered with Alfred, there are many Andy Beck and Sally Albrecht arrangements included in the series. My favorite portions of Audrey’s sessions were singing, learning new vocal techniques, learning new vocal warmups, and rejuvenating my conducting skills. Between the three general sessions, there were breakout sessions that the participants could attend. Mary Greene led numerous sessions on playing the guitar and dulcimer. I was not able to attend these sessions, but I heard that they were amazing. She showcased her wonderful playing at the Pig Pickin’ and Square Dancing night. Nan McDonald led breakout sessions titled, “Enrich Your Classroom Creativity: Interactive Music Across the Curriculum”. I have a passion for cross-curricular activities and she gave me more to utilize in the fall. My favorite activities from her sessions were the Broadway integration about all of the jobs that are required to put on a musical and the day she highlighted 20th-century music. She reminded me that we are no longer in the 20th century and that I need to focus on highlighting their music more often. Nan also showed us how to integrate across the curriculum while keeping the music curriculum intact. Rochelle (Shelley) Mann led breakout sessions titled, “Are We There Yet? : Traveling the Interactive Roads to Musicianship”. Shelley’s activities were well-sequenced. By the end of the week, I came out with more activities that would enhance movement, singing, performing, and literacy activities in my elementary music classroom. Some of my favorite activities were Apple Tree to reinforce high Do and Karangatia, a New Zealand song and dance. Shelley used many of the recordings from Interactive. The recordings are high quality with great orchestrations with cultural instruments. Shelley reminded us to sometimes teach the music with the movement and to not always teach the rhythm first. It was a good reminder for me. I taught the breakout sessions titled, “Interactive Music with iPads, Chromebooks, and SMART Boards”. I showed numerous Interactive activities that can be enhanced with technology if it was a good enhancement tool. There are many times when technology is not the tool needed to enhance the lesson. I showed how technology could assist with assessment, creativity, and communication of our curriculum to our parents. To see some of the tools I used, please check out my website here. This video shows the participants creating music with quarter, eighth, and sixteenth notes. I was recording them in Book Creator, as we were making a big book of compositions to show how to publish them online and in Seesaw. On the last day, Maribeth, Audrey, and Sanna presented three more fantastic general sessions. In addition, since Silver Burdett is partnered with Alfred, Andy Beck presented a 90-minute choral session. We read through numerous musical pieces and gained a plethora of ideas for our upcoming school year. The week got even better when each day I was there, I ran into someone from my past. I was so pleasantly surprised to see Dr. Bill Pelto, the Dean of the Music at Appalachian State University (until the end of the June when he leaves to become the Executive Director of the College Music Society). Dr. Pelto was my theory professor at Ithaca College (IC). It was a joy to see him! The next day I ran into Dr. Jennifer Snodgrass, who is the Coordinator of Music Theory. Jennifer and I were on the TI:ME Board a decade ago. I had spoken to her on several conference calls, but had never met her in person. It was great to finally meet her! On the fourth day I bumped into Dr. Andrea Cheeseman, Professor of Clarinet. Andrea and I went to IC together and were both clarinet students of Michael Galvan. It was so wonderful to see her and to see her professional achievements! I feel like this week-long workshop is one of the best-kept secrets for educators. However, I was told that it has been around for decades. Though it is sponsored by Silver Burdett, it is not necessary to own the series to participate in this workshop. This workshop has something for everyone: singing, performing on instruments, creating music, conducting, experiencing warm-up techniques, moving to music, dancing, experiencing a variety of musical styles and cultures, reading music, learning about other teaching techniques, experiencing classroom management strategies, and so much more. Next year, this workshop will occur from June 18-22, 2018. I highly recommend checking it out!